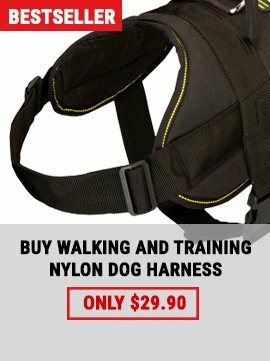 Your beloved doggy likes pulling hard during everyday walking? You want to correct his behavior and make him a well-mannered dog? 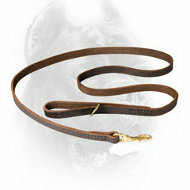 Then you should check this Smooth Prong Collar that will help you to get rid of your Cane Corso's behavior problems. It is made of durable steel and has prongs which are evenly arranged around the collar. 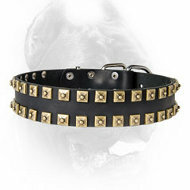 If you want this Collar to work perfectly, place it high on the dog's neck, right under his chin and behind the ears. 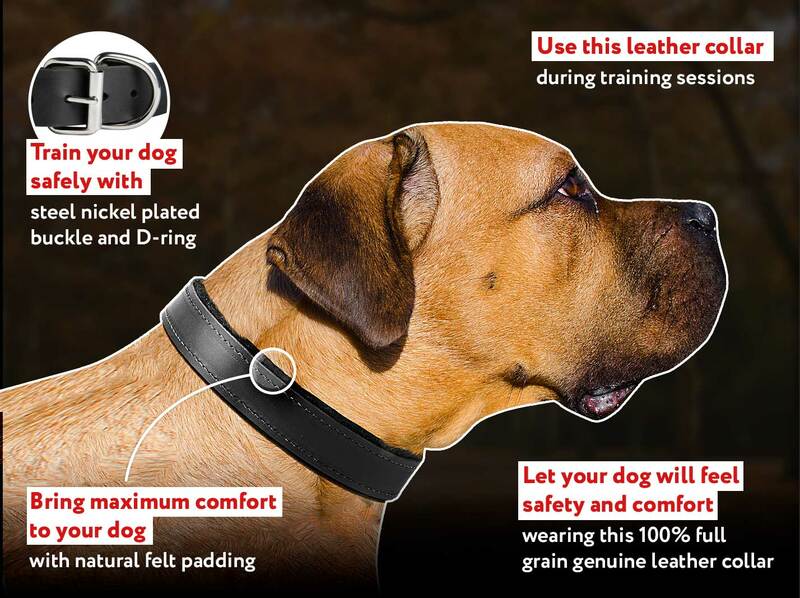 This Pinch Collar won't hurt your canine because its effect is similar to a mother-dog's bite. So, if you want to get an effective dog supply for training your pet - don't miss the opportunity to order this Chrome Plated Prong Collar! 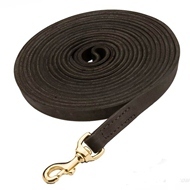 The length of this Dog Collar can vary from 16 inch (40 cm) to 25 inch (65 cm). You can easily make this Collar bigger or smaller. 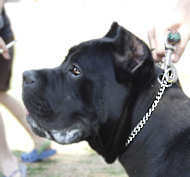 If your Cane Corso's neck circumference is more than 25 inch, it is possible to order an additional link which will add 1 4/5 inch (4.5 cm) to the total collar length. 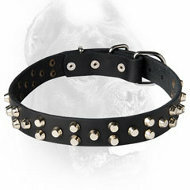 This Prong Collar is specially meant for training purposes. 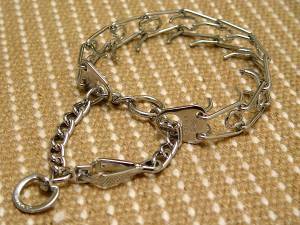 The prongs are evenly arranged, and in case of pulling they just press on the dog's neck and he / she feels pinches. 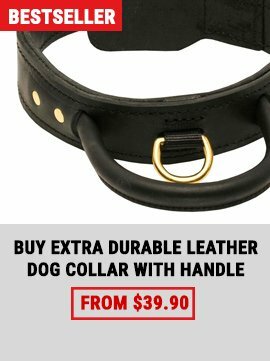 This dog item is made of strong steel. The special chrome finishing makes it highly resistant to rust and corrosion, easy to clean and attractive. 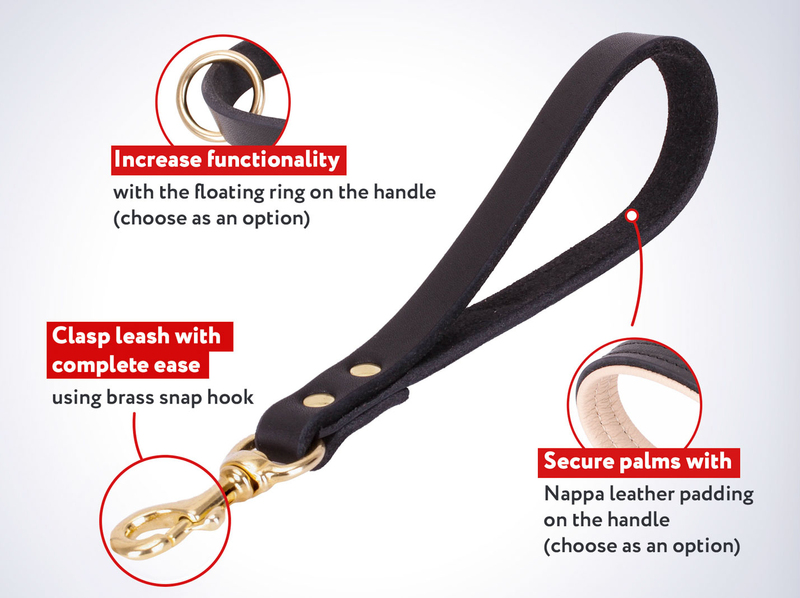 Be sure this Dog Collar will serve you for a long period of time as chrome plating protects it from harmful external influence. 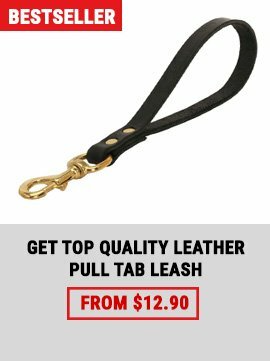 Use this dog supply only if your pet has some problems with behavior. 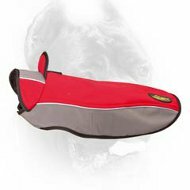 It is recommended not to leave your Cane Corso alone when he is wearing this dog item. 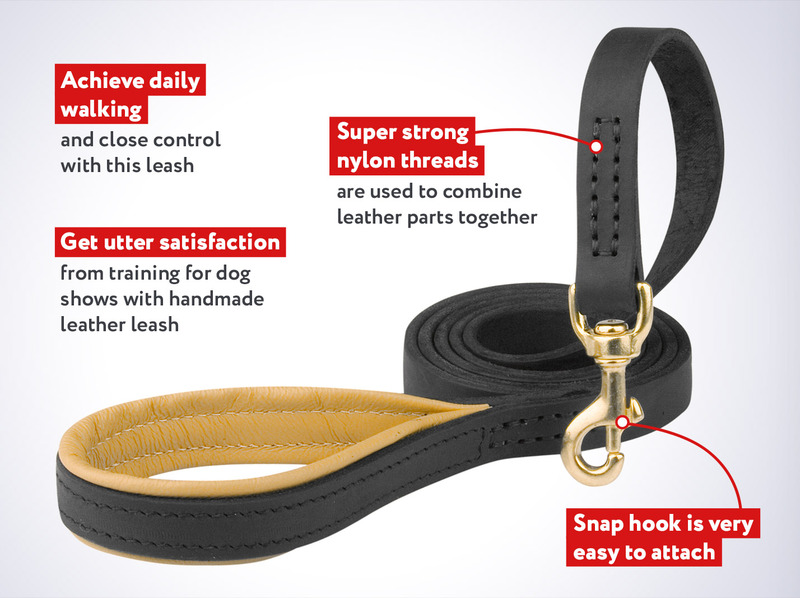 Be careful measuring your dog for this Collar. It shouldn't be too tight or too loose. 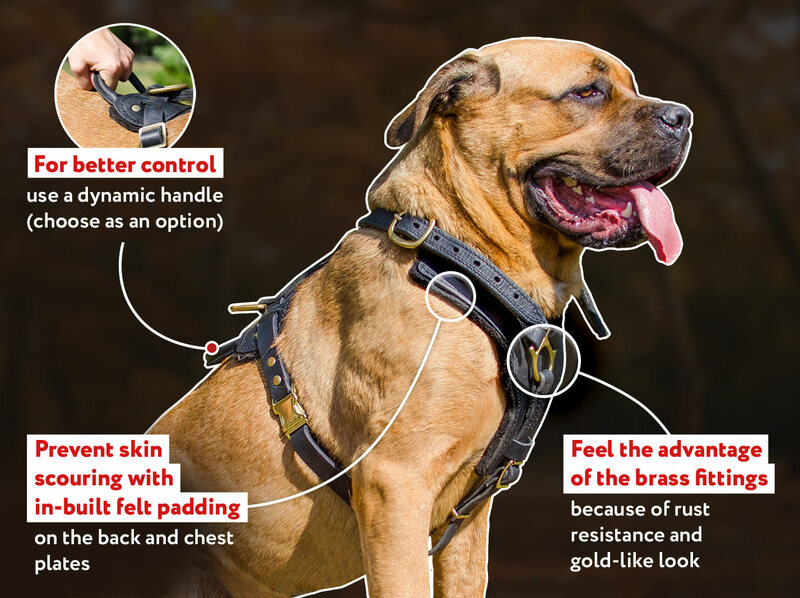 If you have some questions concerning the use of this Pinch Collar - consult your personal dog trainer.